What Should I Do with My TV? If I have an older analog television, will I have to throw it away after June 12, 2009? No. A digital-to-analog converter box will allow you to continue using your existing analog TV to watch over-the-air digital broadcasts. You do not need to get rid of your existing analog TV. 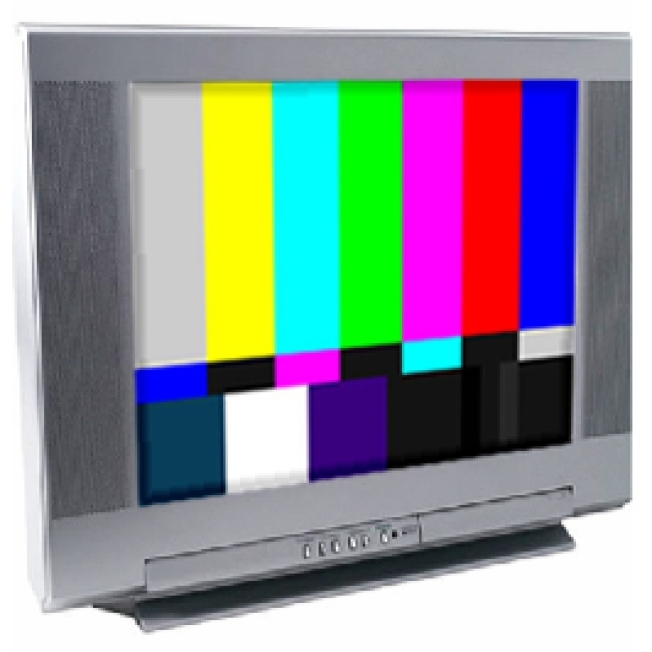 In addition, analog sets should continue to work as before if connected to a subscription service such as cable or satellite TV. Also, analog sets should continue to work with gaming consoles, VCRs, DVD players, and similar products that you use now. What if I want to get a new TV? Can I recycle my old one? For people who choose to buy a new digital TV to replace their analog version, there are certainly recycling programs available that help recycle old electronics. One recycling program is myGreenElectronics, which has information on recycling programs near you and different disposal options.